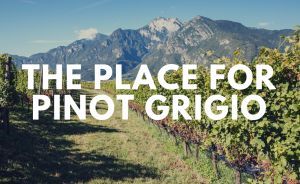 Learn About Pinot Grigio From One of Italy's Premiere Producers. Italy's top fine wine exporter shows us why not all Pinot Grigios are created equal. 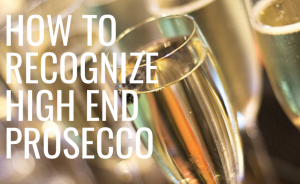 American's are Prosecco obsessed and we find out why. 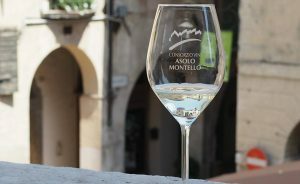 In this episode we travel to Northern Italy and visit the heartland where the most prestigious Prosecco on the planet is produced: Conegliano Valdobbiadene. 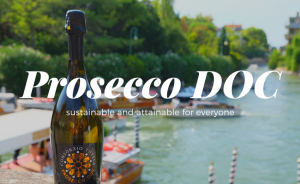 Monique travels to Northern Italy to learn about Prosecco DOC wine and discovers the 2000 year old sparkling wine is embarking on a sustainable future. Plus, we visit Villa Emo and learn to make Tiramisù in Treviso! Explore Asolo, an enchanting Italian town that produces exceptional Prosecco. 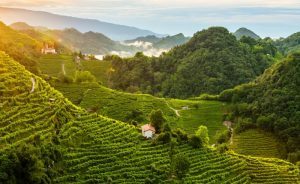 Asolo Prosecco Superiore DOCG produces high quality hillside Prosecco and you have probably never even heard of it. 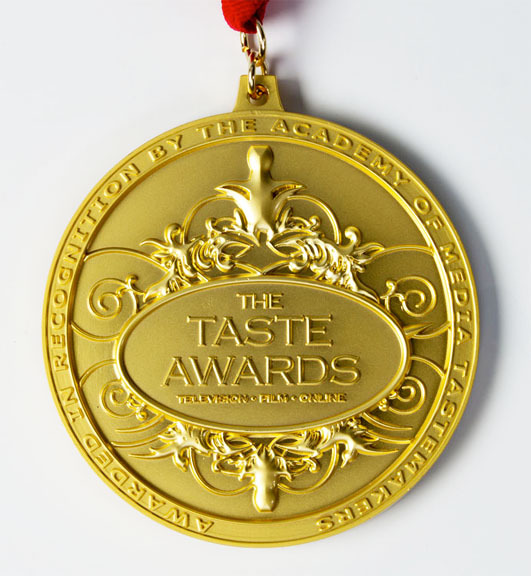 Watch to learn more about these wonderful sparkling wines. 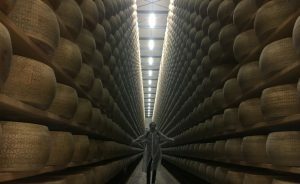 In this episode of Wine Oh TV, Monique Soltani heads back to Northern Italy and gets an inside look at how one of the oldest and most famous cheeses in the world is produced. Nearly 900 years ago, monks created one of the world's oldest hard cheeses, Grana Padano.